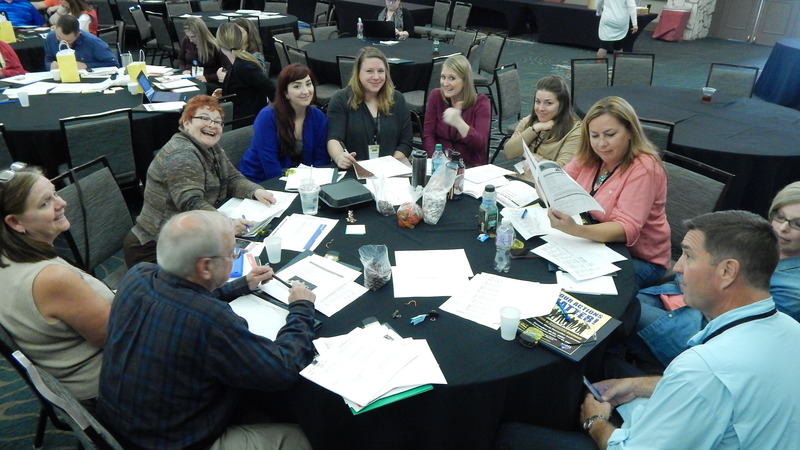 A record breaking 250 prevention specialists, coalition members, educators, law enforcement officers, counselors and healthcare professionals convened at the Lodge of Four Seasons in Lake Ozark for the 2016 Prevention Conference. This year’s theme, Your Actions Matter! 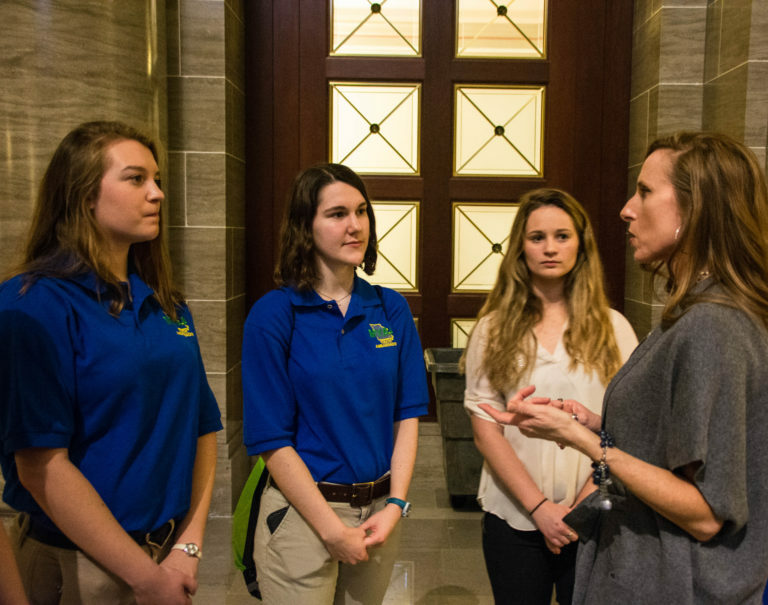 Prevention is Everyone’s Business, was the culmination of the underage drinking campaign and legislative fact sheet project from the spring of 2016. 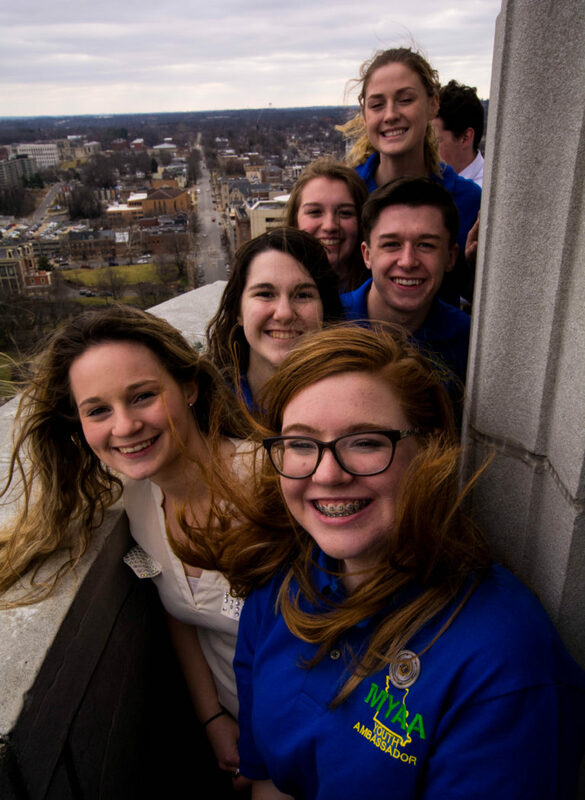 The event started with a Pre-Conference that included a (Youth) Mental Health First Aid Summit for certified instructors to gain new insights and hone their skills. 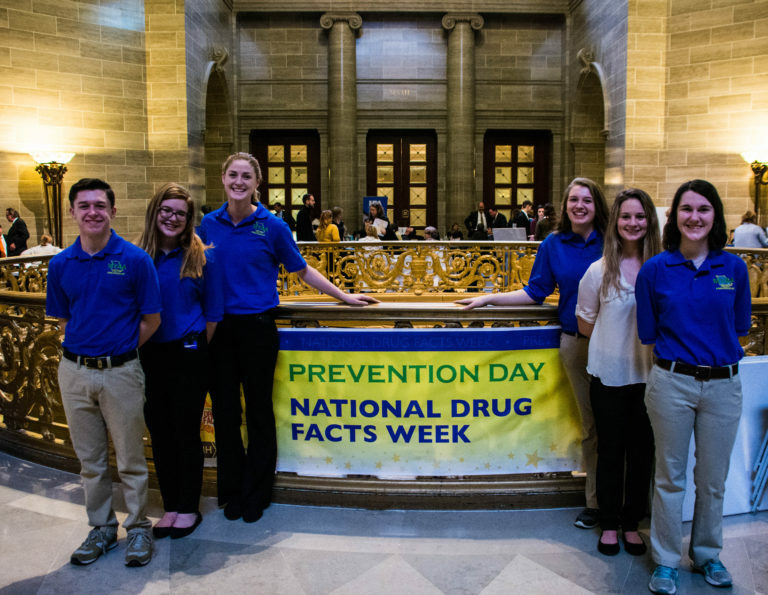 After the summit, a panel of experts presented on the top four substances used by Missouri’s youth: alcohol, tobacco, marijuana, and prescription drugs. Following the panel, groups gathered by Regional Support Center/Coalition to analyze county specific MO Student Survey data and start strategically planning which local ordinance would most benefit their area; underage drinking policies, Tobacco 21, Marijuana Resolutions to prevent marijuana dispensaries, and local PDMPs. 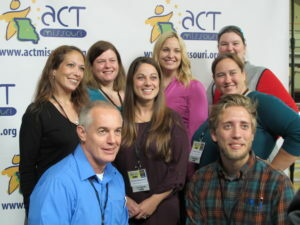 Nicole Schoenborn from the Southwest Center for the Application of Prevention Technologies facilitated the groups. 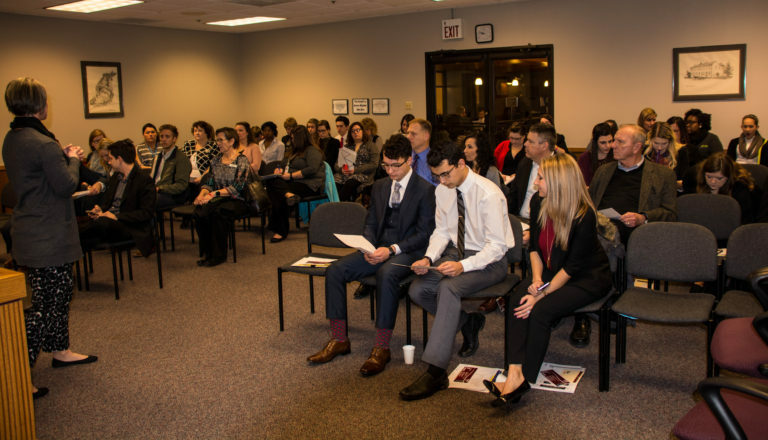 Attendees had twenty breakout sessions to choose from including substance specific topics, coalition building, and communications. 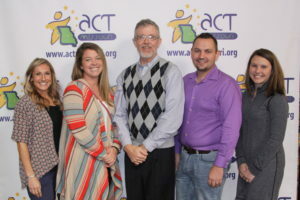 On Tuesday, ACT Missouri awarded two Prevention Emeritus Awards to Donna Chapman, from Morgan County CLEAR, and posthumously to the family of Jamie Scott, for years of service in prevention. 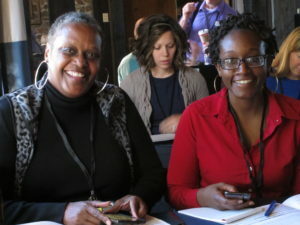 On Wednesday, participants attended “Super Sessions”: We’re the Same, but Different: Connecting Prevention and Treatment, or Poverty 101: Engaging Low Income Individuals. 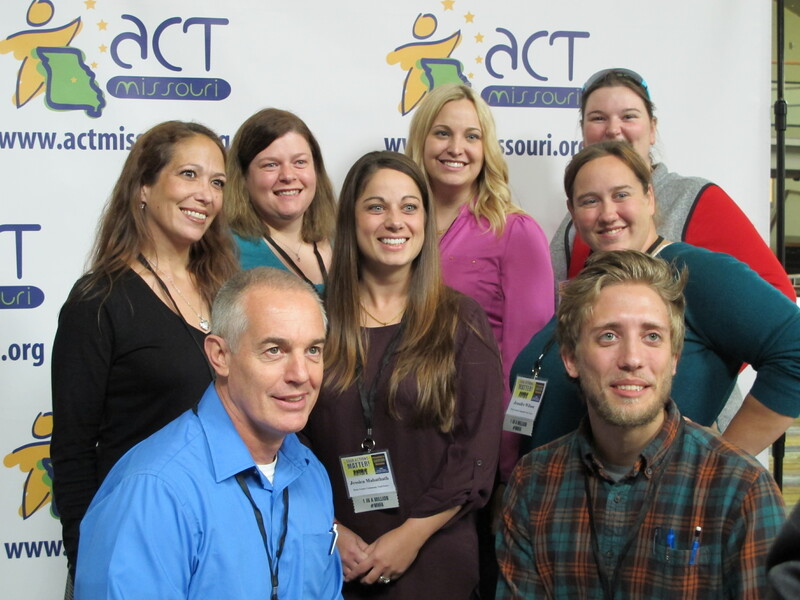 This year, we proudly honored several Coalition Milestone Awards to Lee’s Summit CARES, St. Louis area CRUSH, and Osage County Anti-Drug Community Action Team. 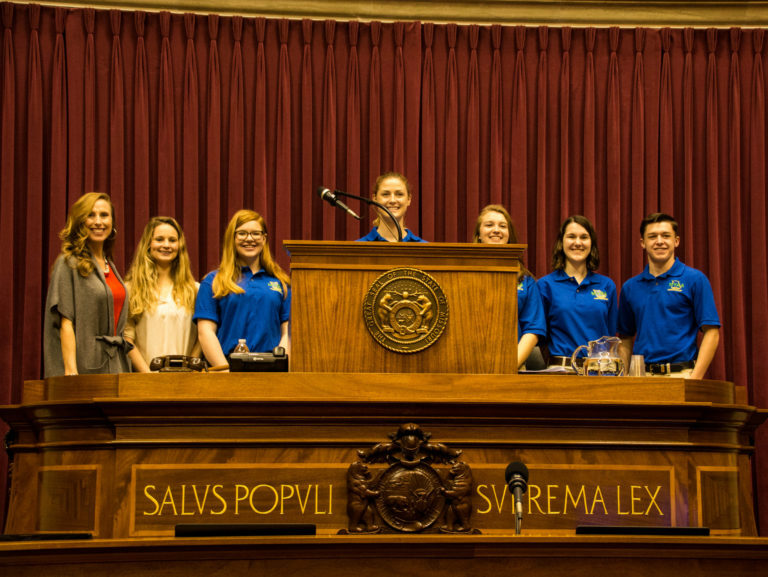 The St. Joseph Youth Alliance received this year’s prestigious Coalition of the Year Award, and Senator Doug Libla presented the 2016 Champion of Change for Prevention Award to Charleston C2000’s Lester Gillespie. 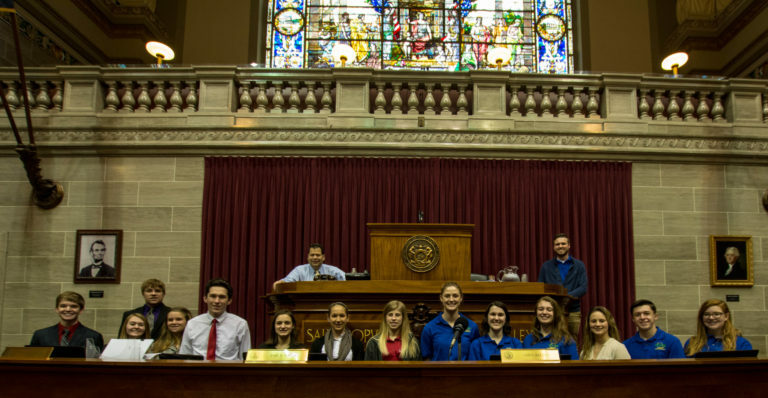 Each award winner also received a signed Resolution from their Senator. The closing keynote was Joe Eberstein from San Diego’s Marijuana Prevention Initiative. He infused humor, his experience as a law enforcement officer, and the latest trends and data available on youth marijuana use. The evaluations summed up the conference’s success with 56% rating the conference as “excellent” and 36% rating it “good”. 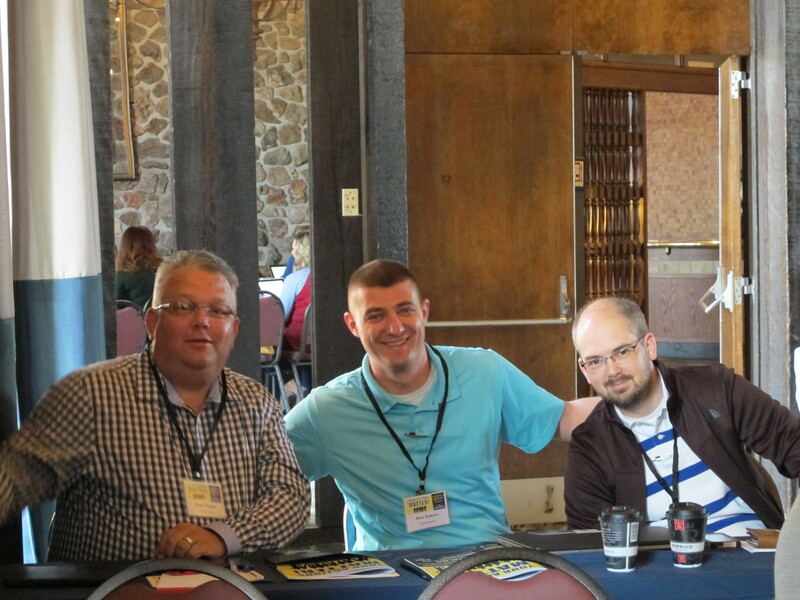 Many attendees exclaimed that this was the best conference to date! 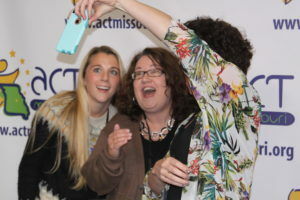 Many Missourians spent July 17-21 in Las Vegas at CADCA’s 15th annual Mid-Year Training Institute. These individuals learned new strategies that will help build up their coalitions and communities! 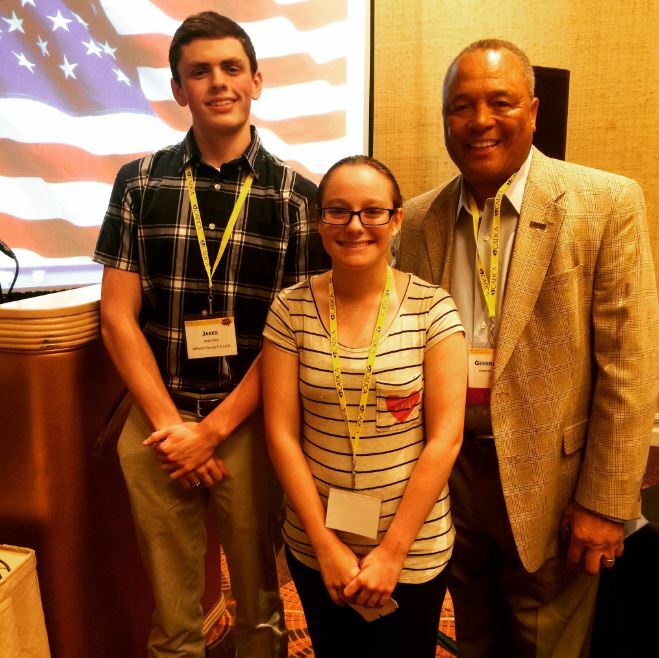 You can see even more pictures on social media by seaching #CADCAMidYear. 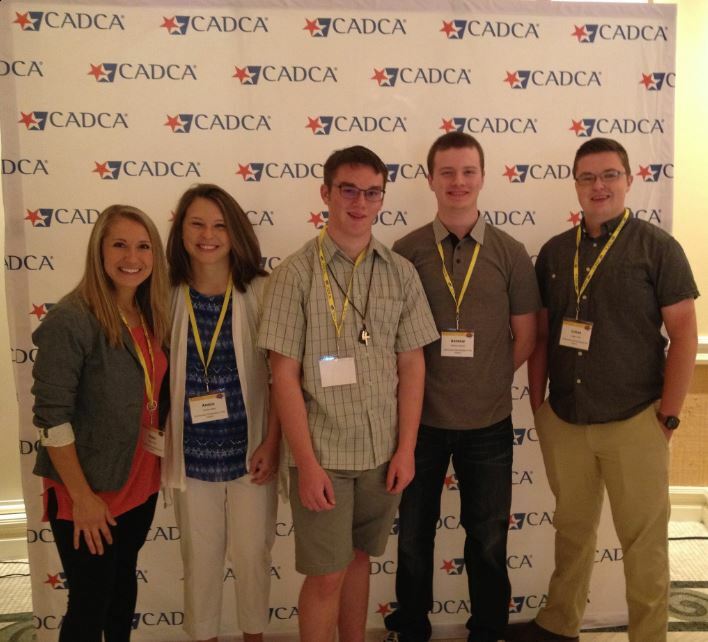 Community Partnership of the Ozarks staff and three teens attend CADCA Mid-Year. 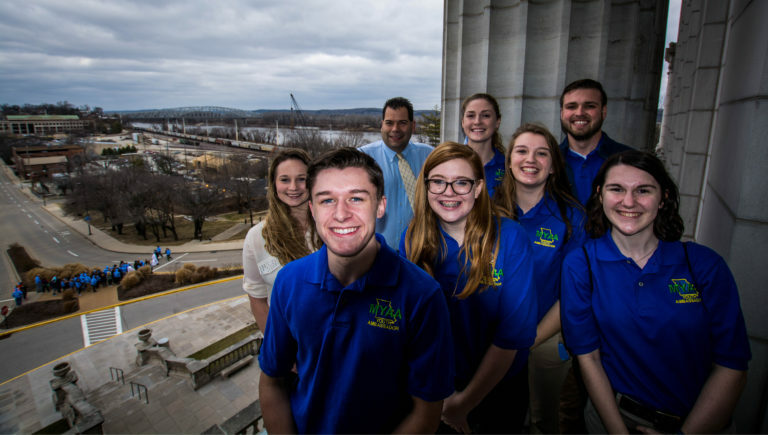 The Missouri delegation at CADCA Mid-Year. 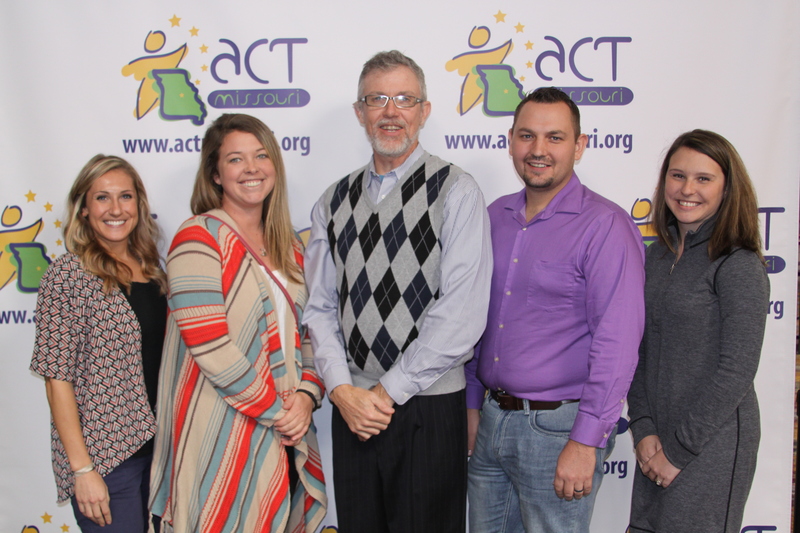 Members of Jefferson County P.R.I.D.E with General Dean from CADCA. The Substance Abuse and Mental Health Services Administration (SAMHSA) reports hospital emergency visits dealing with drinking are high during the Fourth of July holiday, doubling when it comes to underage drinking. A 2014 study by SAMHSA showed the number of underage drinking-related visits to the emergency room was 87 percent higher during the Fourth of July weekend than any other day in July (Next Step Community Solutions). 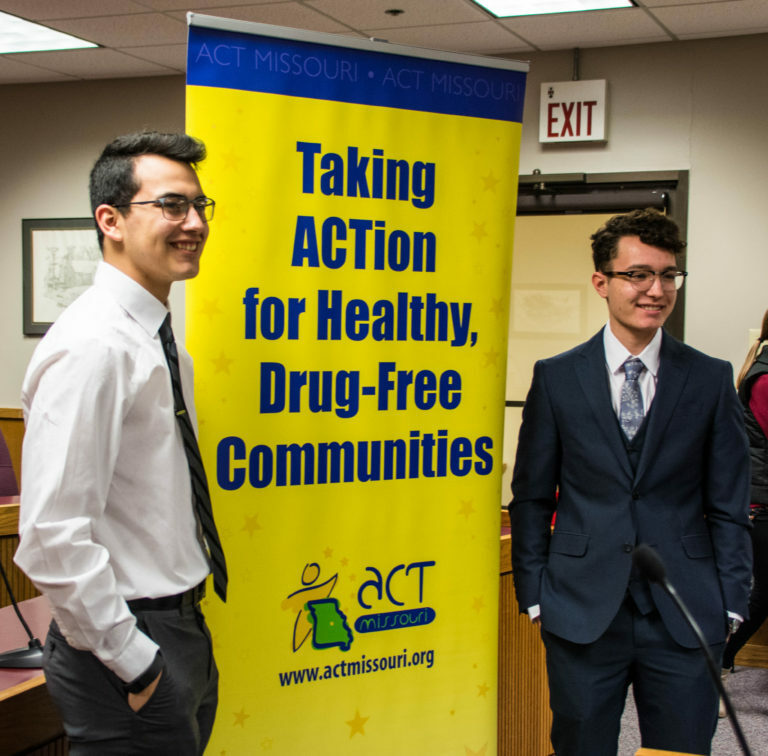 Check out these ideas on how to help prevent underage drinking this holiday from Next Step Community Solutions and NIDA for Teens! How will you prevent underage drinking in your community this holiday weekend?